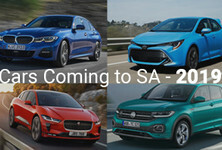 South African SUV buyers are in for a treat in 2019 with a host of exciting products making landfall throughout the year. If you are looking for the best-of-the-best in terms of SUVs, this list is for you! The Alfa Romeo Stelvio QV will look to set the cat amongst the pigeons in the super SUV segment and it is now available in SA. It brings thrilling performance to the road with a Ferrari-derived 2.9-litre twin-turbo V6 engine with 375 kW and 600 Nm. 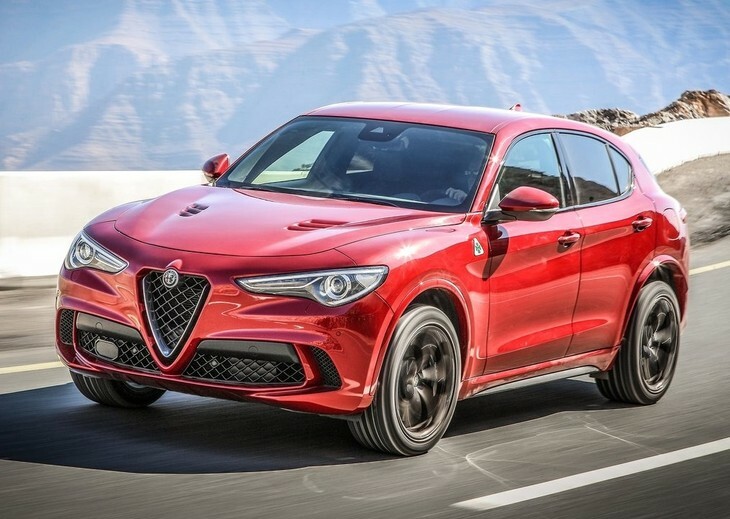 Coupled with an 8-speed automatic transmission and all-wheel-drive system, which can apportion up to 100% drive to the rear wheels, the Stelvio Quadrifoglio will sprint from zero to 100 kph in 3.8 seconds and reach a top speed of 283 kph. Pricing is pegged at R1 675 000 for the Stelvio Quadrifoglio Verde and R1 825 000 for the Stelvio Quadrifoglio Race edition. 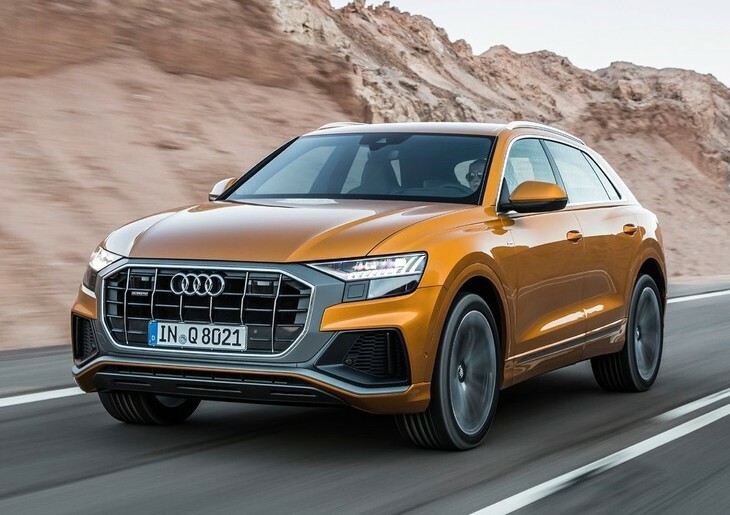 Audi’s new flagship SUV is expected in the second quarter of 2019 and will bring sharp and imposing styling to South African roads. The Q8 50 TDI is powered by a 3.0-litre V6 engine with 213 kW and 600 Nm of torque and features mild-hybrid technology with a 48-volt electric system incorporating a lithium-ion battery and a belt-alternator-starter. The engine is mated to an 8-speed tiptronic automatic transmission while quattro all-wheel drive ensures maximum traction. The Q8 will sprint from zero to 100 kph in 6.3 seconds. The engine range will expand at a later stage with an additional turdodiesel engine joining the mix, as well as a potent 3.0-litre turbopetrol engine with at least 253 kW expected. A plug-in hybrid (PHEV) is also on the cards and the Q8 will also likely be offered in S and RS guise. The Q8 RS may even offer as much as 395 kW. 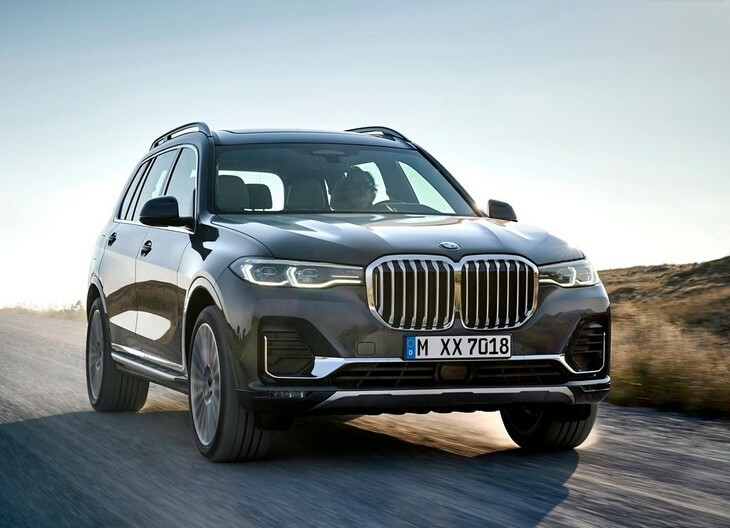 The burly X7 is due to arrive in March 2019 and will be offered in 2 diesel-powered flavours. 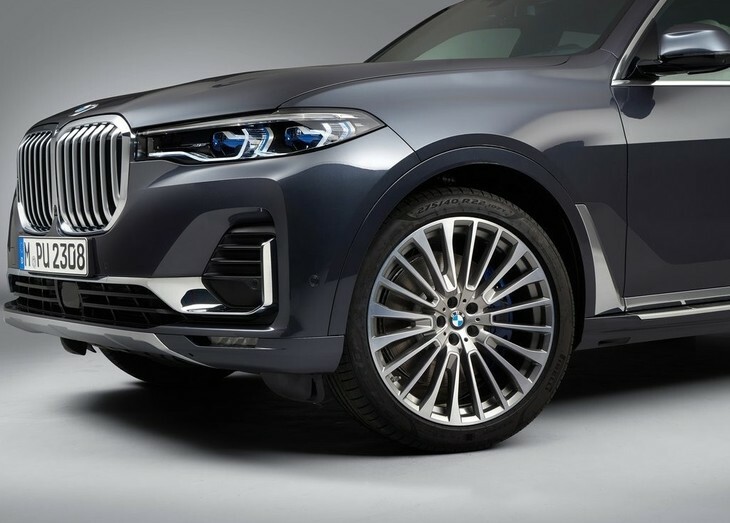 The X7 xDrive30d has 195 kW and 620 Nm from a 3.0-litre inline 6-cylinder engine, while the range-topping M50d Performance pushes out 294 kW and 760 Nm from a quad-turbo 3.0-litre inline 6-cylinder engine. Both vehicles feature all-wheel drive and an 8-speed automatic transmission. Pricing for the X7 xDrive30d starts from R1 562 849 while the X7 M50d is priced from R1 862 308. 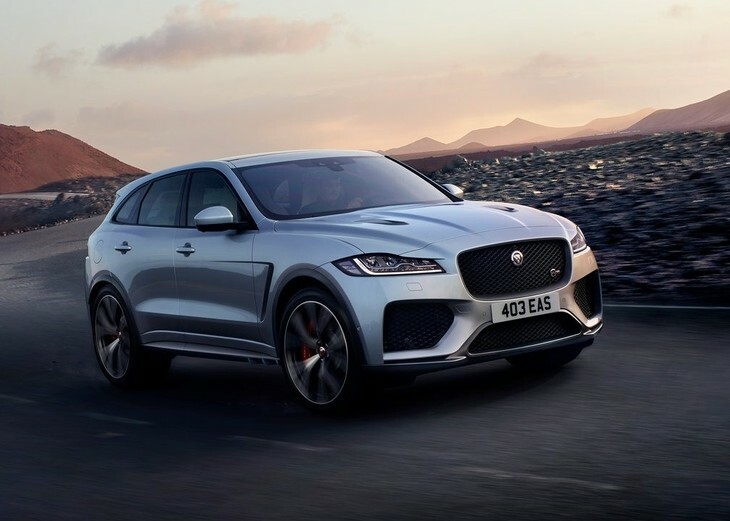 The high-performance Jaguar F-Pace SVR will land in South Africa in either Q2 or Q3 of 2019 (although Jag SA has a habit of using the Simola Hillclimb as a launchpad for new vehicles) and it will bring hefty firepower courtesy of a 5.0-litre supercharged V8 with 405 kW and 680 Nm which gives it enough grunt to hit 100 kph in a claimed 4.3 seconds and run to a top speed of 283 kph using an 8-speed automatic transmission. In terms of styling, the F-Pace SVR gets bigger air intakes as well as 4 fat exhaust pipes. 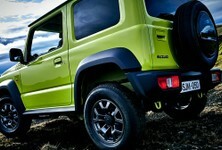 Either 21- or 22-inch forged alloy wheels will be on offer too. Pricing has yet to be announced. Due to launch in April 2019, the new Range Rover Evoque is a head-turner. 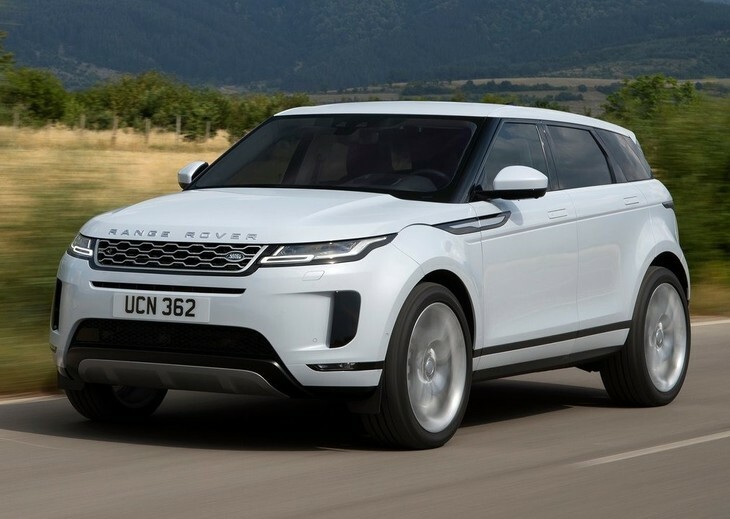 Built on Land Rover’s new mixed-material Premium Transverse Architecture (PTA), the new Evoque draws some styling inspiration from the larger Velar SUV. A range of Ingenium engines will power the new Evoque and from launch, the South African market will receive 2 engines initially. The P250 2.0-litre turbopetrol engine with 183 kW and 365 Nm of torque will be available as well as the D180 2.0-litre turbodiesel engine with 132 kW and 430 Nm of torque. The range-topping P300 2.0-litre turbopetrol engine with 221 kW and 400 Nm will arrive later in 2019. All Evoque derivatives will be equipped with a ZF 9-speed automatic transmission and will feature all-wheel drive. 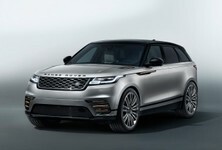 Pricing for the new Range Rover Evoque starts at R734 300. 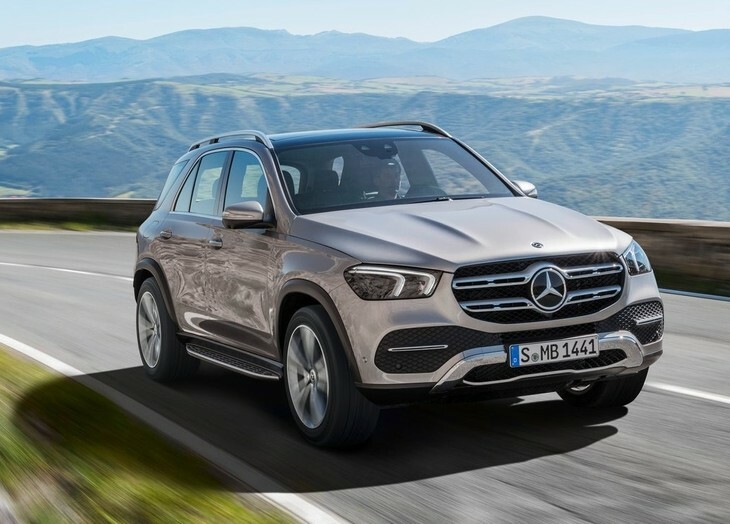 Mercedes-Benz's 4th-generation premium SUV is expected to arrive this year and it has grown in size and standing, with new engines and advanced new suspension technology that bolsters its overall abilities. 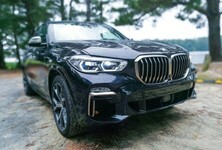 This is the fourth-generation model and it has been developed anew from the ground up in an engineering program that also includes the second-generation GLE Coupe and third-generation GLS, both due in 2019. Possible engines include a turbocharged 2.0-litre four-cylinder diesel with 180 kW and 500 Nm of torque in the GLE300d 4Matic as well as the range-topping turbocharged 2.9-litre six-cylinder petrol engine with EQ Boost function (with a 48-volt integrated starter generator) boasting 270 kW and 500 Nm in the GLE450 4Matic. 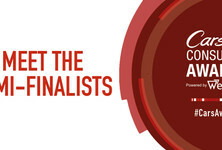 Local specification and pricing have yet to be confirmed. 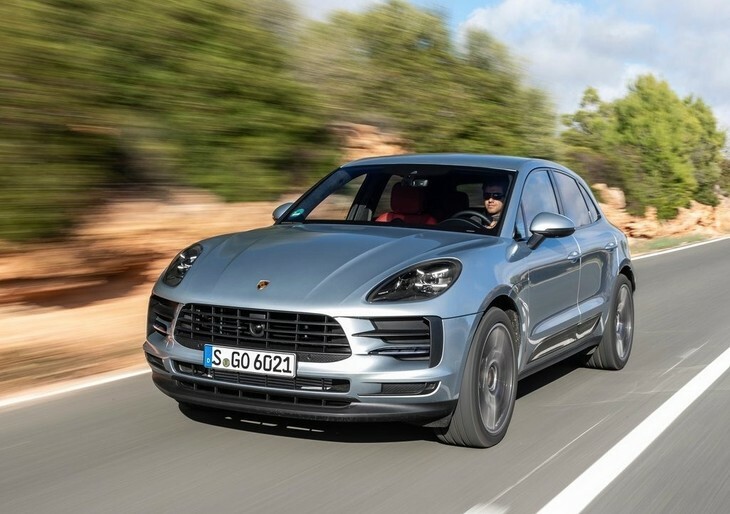 The updated Macan is due in the first quarter of 2019 and boasts improved styling, inside and out while also riding on a fine-tuned chassis in an effort to hone driving dynamics and boost comfort. In terms of engines, the Macan’s 2.0-litre is good for 185 kW and 370 Nm (zero to 100 kph in 6.5 secs), while the Macan S features the 3.0-litre V6, with peak outputs of 260 kW and 480 Nm (Zero to 100 kph in 5.1 secs). Both engines engage Macan’s all-wheel-drive configuration through Porsche’s renowned 7-speed PDK transmission, and if you require the utmost throttle response urgency, there’s an optional Sport Chrono package, which trims a few 10ths off the benchmark acceleration times. The Macan will be priced from roughly R845 000 while pricing for the Macan S has yet to be confirmed. This is the first-ever SUV from Rolls-Royce! Named after the famous Cullinan diamond, which was discovered near Pretoria more than a century ago (1905) and subsequently cut up to form part of Britain's Crown Jewels, this new SUV represents a new direction for ultra-luxurious carmaker Rolls-Royce, based in Goodwood. Under the large bodywork sits an all-aluminium architecture, self-levelling air suspension and a reworked version of the 6.75-litre twin-turbocharged V12 engine. In its latest incarnation, it has peak outputs of 420 kW and 850 Nm and drives all four wheels through an automatic transmission. 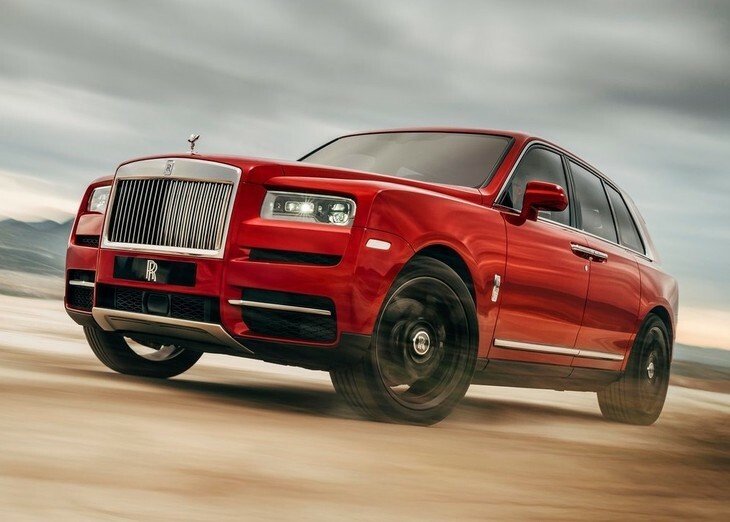 The timing of the Cullinan's arrival on local soil has yet to be confirmed.